Hii Friends....I hope you all are fine. 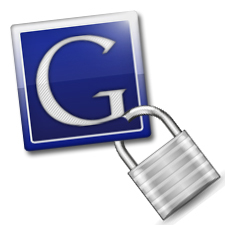 Today I am going to tell you about a tutorial that how can you protect your Gmail account and Make it unhackable. Well, Everyone want their Gmail accounts to be safe from hackers. Well, Gmail is considered one of the most powerful and most secure website to create Email accounts. But recently, Some hackers have proven that they can break into it. Since, Our facebook,Orkut,etc. accounts are linked up with Gmail, So it becomes essential for us to have secure account and make it necessary that it may not go into wrong hands. Well, Gmail launched this advanced features for its users to secure their account. This feature is called 2-step verification. By following these two steps, Firstly it protects our accounts from hackers as well as it helps us to recover our lost password easily. Actually, It Provides an advanced login security to your account. I will make this process simple for you by showing you the steps with the procedure. Well, We are going to verify our identity in two simple steps. 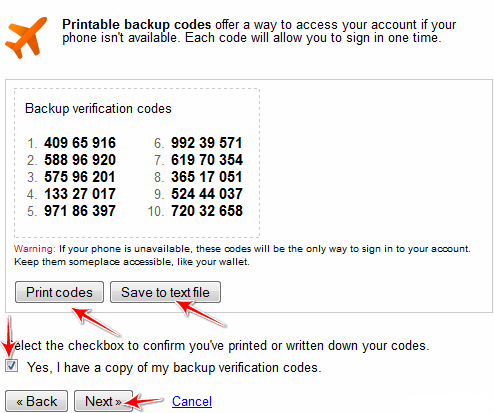 In these steps, we have to verify our mobile number. And if in any case if any hacker hacks your account, He would not be able to access your account and you can also easily recover your account. Now, After logging in to your account, Go to this account settings from here. Now click on using 2-step Verification. as shown below.Now in the next page you have to click on start setup option. Now you will be redirected to a page where you have to verify your Mobile number.Then select any one land line or your mobile phone or any of the Smart phones that you have. After that select your country and Insert your mobile number. And here you have selected the normal SMS text verification process to verify my account. 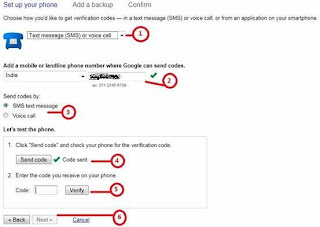 After doing this, you will receive a SMS on your Mobile Phone containing the Verification code and I will verify my Mobile number.Just See the steps in the image given below. Now, Click on next to move to the next page. Now, this is the page at last where you have verified your account and now it will ask you to store some verification backup numbers in case if you have lost your Mobile Phone. Store them in your Computer and do not loose it. Now, In the next page, it will ask you for an alternate mobile number and then input that number. That will be your Backup Phone number. You can put your friend's number or any of the alternate number. And after that click on next button. Now on the next page, Click on Turn on step-2 Verification button. Click OK. Now it's all done. Your Gmail account is unhackable. Login and it will send you a code. Well, now your account is totally Protected. 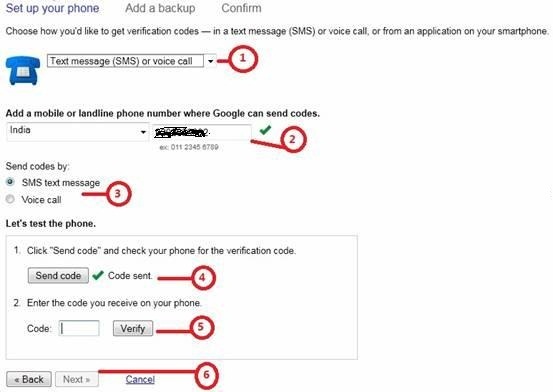 Now,whenever you login from an unrecognized Computer, You will receive an SMS on your Cell Phone including the verification code as shown above in the image. As such, this will help you to have an unhackable account as any of the unrecognized computer cannot access your Account. And even if your account gets hacked,you can easily recover it.